In the Atlantic Ocean, Bermuda reverberates its energy through the islands, pink-sand beaches, crystal clear waters and wildlife. 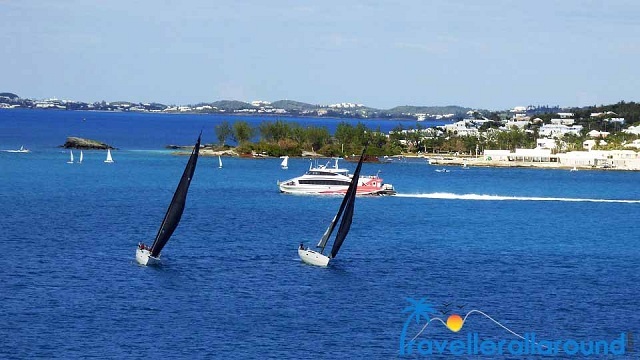 Bermuda travel has the history of its rich seafaring. Bermuda is known for its hidden and island adventures and also well known for its cultural hotspot and therefore stands as one of the best holiday destination ideas. 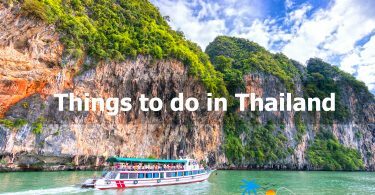 Many activities like beach festival and sports like water sports, hiking, golfing etc; are conducted. Generally, this place mostly attracts history buffs. 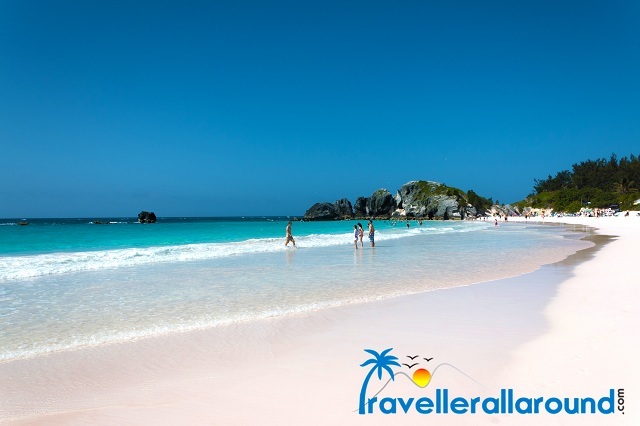 A dazzling curve of silky pink sand, touched with the waves of the brilliant blue sea makes it as most famous and visited spot during Bermuda travel. A vast range of marine life varieties can be explored here. In the beach, many sports activities are played like beach volleyball. The gastronomic desires are easily fulfilled with various seafood availability there. Horseshoe Bay is an abode for the country’s largest beach party which is conducted every summer. Try to make your Bermuda travel arrangements in this period to enjoy the maximum of your journey. The moment you step into the walkway you will know instantly that you are entering into the amazing natural beauty of your Bermuda travel. Alleyway is spread with clear waters where many illusions are created. 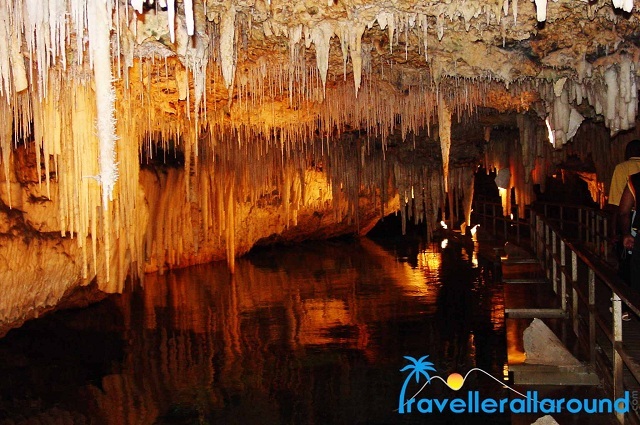 You will see the astonishing untouched white stalactites covered with crystallized soda straws on the roof of caves. 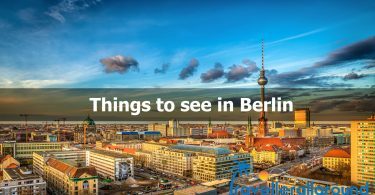 It is a virtual jewel box with the astonishing roof formations. Nature has made the calcite formations on the walls as majestic waterfalls frozen a long time back. When you ask your Bermuda travel guide, he’ll explain all the history and geology of the place. The tricky coral reefs of Bermuda made sailing hazardous centuries ago which has become a boon for the divers now. There are many diving spots in Bermuda like Mary Celestia, Hermes, two tugs, constellation & Montana and many more sites. 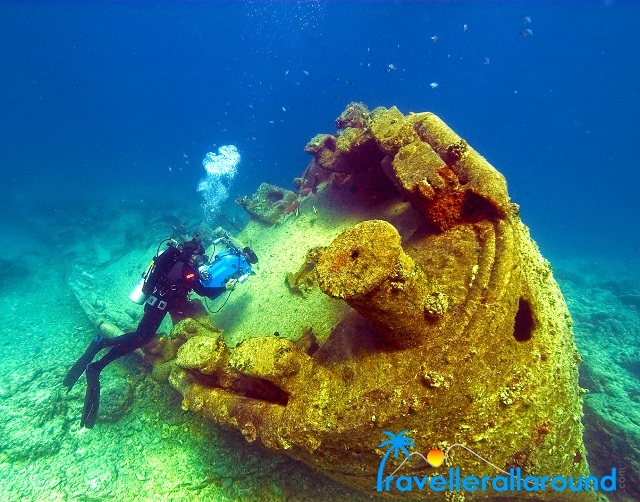 This wreck diving has become the most popular adventurous things to do during Bermuda travel, where you can explore the marine life under the clear waters. Largest nature reserve and national park of the island, an abode for the hiking trails, bird watching points & wildlife-rich wetlands are the highlights of the reserve. A lot of wildflowers are spotted on your journey. 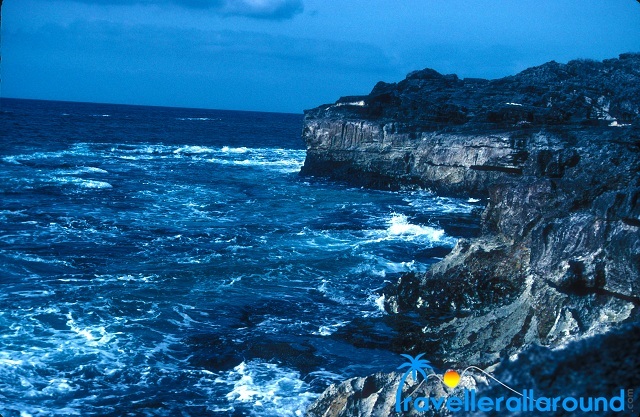 Those who seek adventure in their Bermuda travel this one of the places where you should visit. You can spot many birds in migration season. BAMZ contains one of the oldest aquariums with more than 300 reptiles, mammals and birds from island terrain. 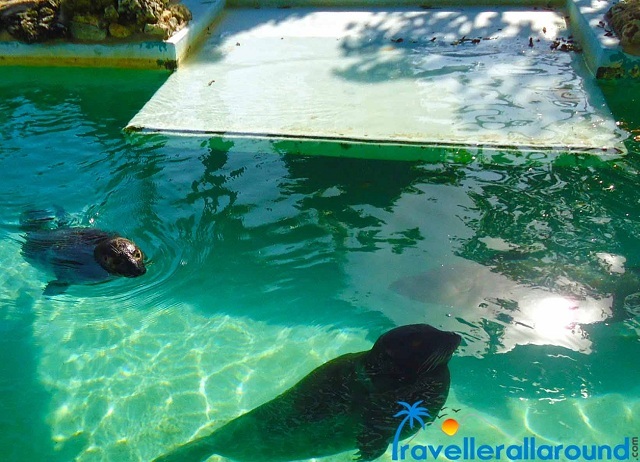 They offer you a chance for exploring the underground marine life, where you can have an opportunity of seeing the various species of turtles and sharks very close. A natural museum is also dedicated to the fossils of the animals, birds and many animals so that you can explore its history during your Bermuda travel. A scenic coastal pathway surrounds the astonishing views and pictures of the museum and aquarium.